Train to be a Hadoop Professional. 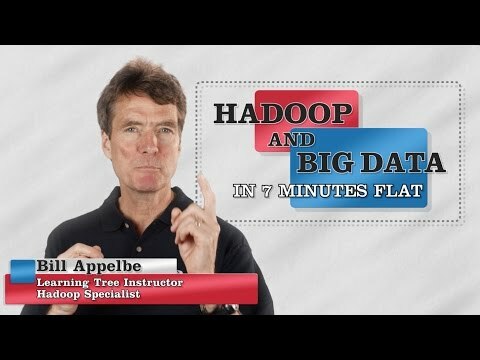 Learn to work with Hadoop. Orienit is one of the Best Hadoop Training Institute in Hyderabad with 100% Placement Support.